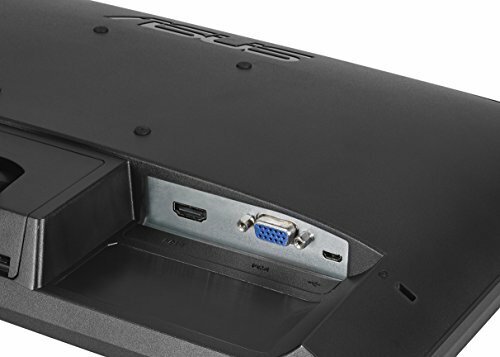 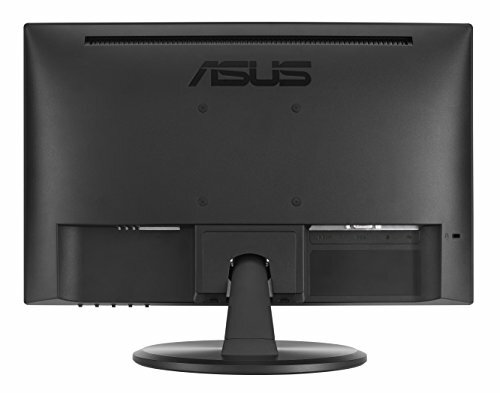 The 15.6″ ASUS VT168H monitor supports 10-point touch for virtual keyboards and multi-touch applications. 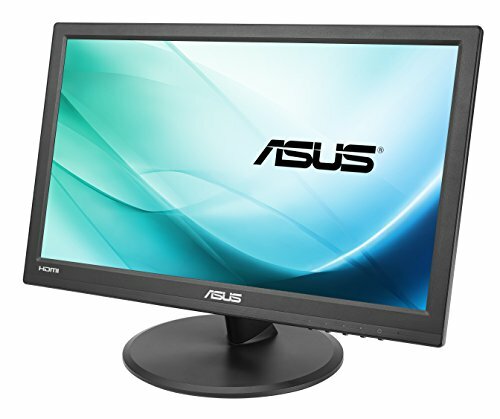 With support for HDMI and VGA, the VESA-mountable VT168H comes with ASUS exclusive Eye Care Technology to reduce eye fatigue via flicker-free backlighting and blue light filtering during day to day or commercial use. 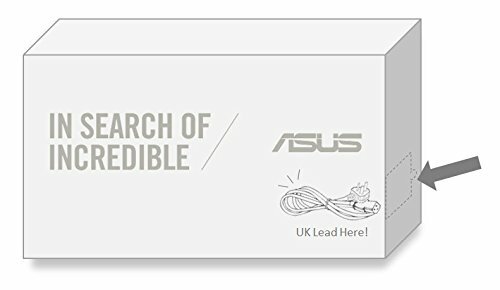 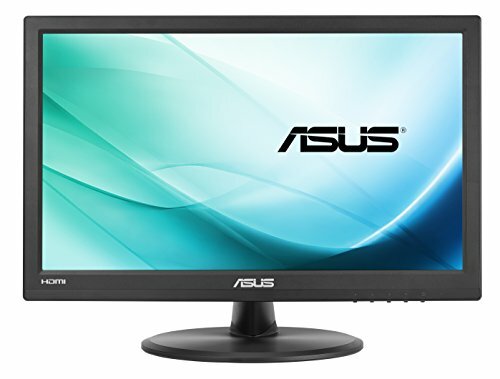 Purchase Asus VT168H 15.6” 1366×768 HDMI VGA 10-Point Touch Eye Care Monitor, 15.6-inch at Discounted Prices ✓ FREE DELIVERY possible on eligible purchases. 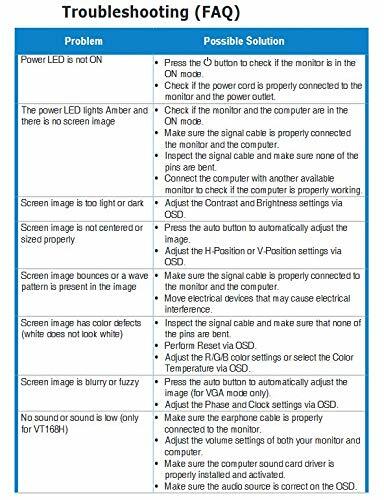 The 15.6" ASUS VT168H monitor supports 10-point touch for virtual keyboards and multi-touch applications. 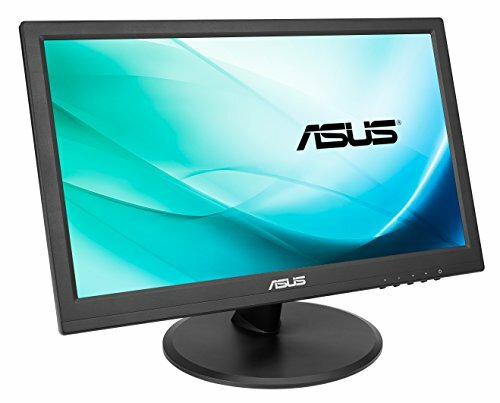 With support for HDMI and VGA, the VESA-mountable VT168H comes with ASUS exclusive Eye Care Technology to reduce eye fatigue via flicker-free backlighting and blue light filtering during day to day or commercial use.